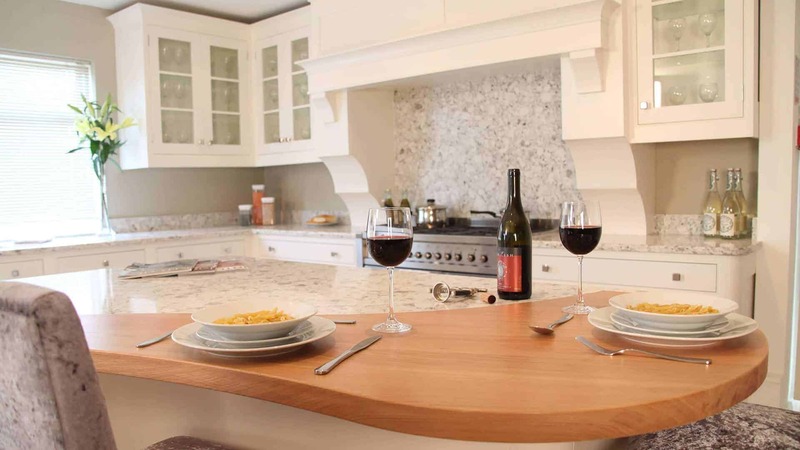 Touch Wood Cabinetry’s multi award-winning team create and install French provincial kitchen designs, from the grande to the bijoux, the modern to the traditional. Bringing the finest of European style, we match it with our unique toolmaker and chef expertise. 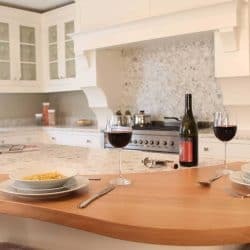 Our extraordinary journey from conceptual drawings to finished masterpieces will express your ideas, personality and lifestyle, transforming a part of your Melbourne suburb home into a gloriously rustic, lastingly beautiful, yet functionally ultra-modern, provincial kitchen corner of La Belle France. Your superb imagination and our extraordinary modern French provincial design skills come together to transform your Melbourne kitchen into the place you truly wish it to be. 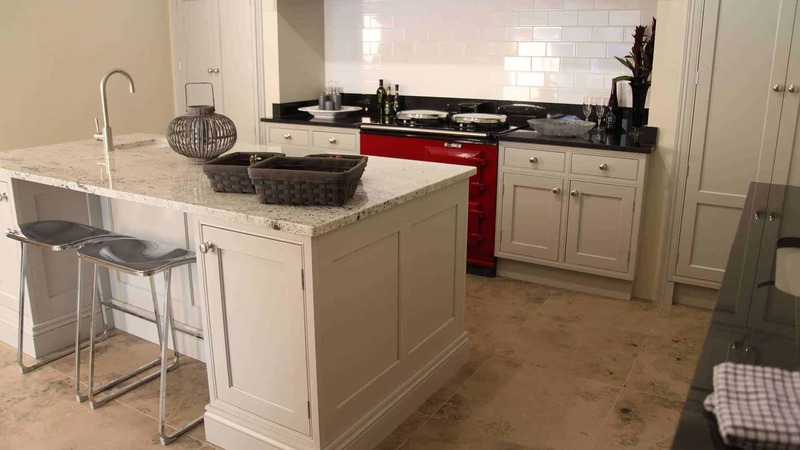 Our architect and engineer co-ordinated expertise will make use of cutting-edge state-of-the art European design to deliver a customised, technologically advanced, yet recognisably French, provincial kitchen for your home. 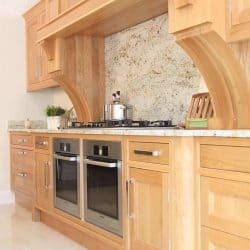 Our talented Touch Wood team love the challenge of delivering the unexpected detail, the unique ambiance, and the uncompromising quality, that you should always expect from your finished kitchen. To maintain our highest of standards, we never outsource our work. 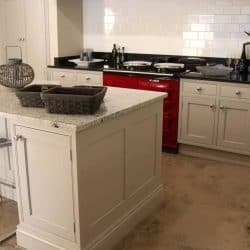 With our own steel workshop delivering the strength and durability, we craft all the waterproof and heatproof surfaces, benchtops, splashbacks, wall-hung, suspended or built-in cabinets, LED lighting solutions, switches and sensors in-house. 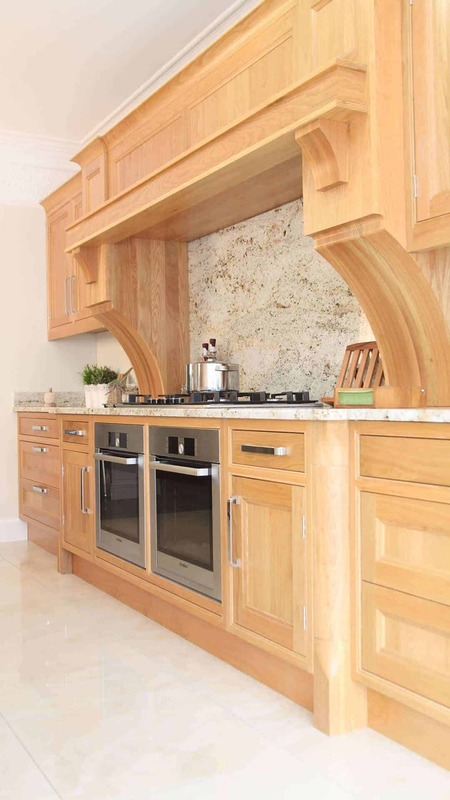 We take time to ensure both adequate airflow and maximum storage, so your finished French provincial kitchen is as wonderful to live your life in as it is to simply admire. Set us the challenge of turning your dreams into a stunning reality. For an obligation free consultation, call our talented team on 03 8555 9738, or email sales@touchwood.com.au . You can also complete our Contact Form or simply call in to see us at 3/891 Princes Highway, Springvale (close to IKEA)03 8555 9738.